Dr. Hoa believes the country needs to make changes to adapt to the global environment. The Investment Law and the Business Law in 2005 enacted by the National Assembly increased FDI and commerce. All districts in the country must follow the same guidelines. Some local governments offer preferential treatment to investors in order to attract additional FDI. The current law does not encourage cooperation between trans-national corporate companies, local companies, and emerging trans-national corporate companies. Dr. Hoa suggests issuing preferential treatment policies on urban development, infrastructure including irrigation and urban environment, building low-income housing, building more schools and hospitals for employees in industrial parks and export processing zones, building additional hi-tech zones, economic zones, and investment projects in agriculture and rural development. Dr. Hoa also expressed that the government should not monopolize electricity, water, and harbor services. He believes this is the cause of projects losing their licenses which halt many of them. 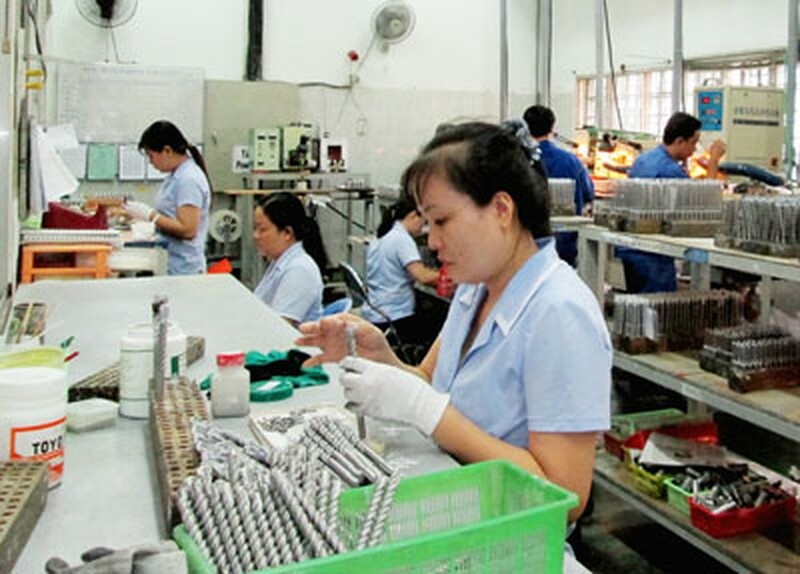 Dr. Hoa believes the government should plan management, reduce paperwork for investment licenses, and hasten issuing licenses for good projects.